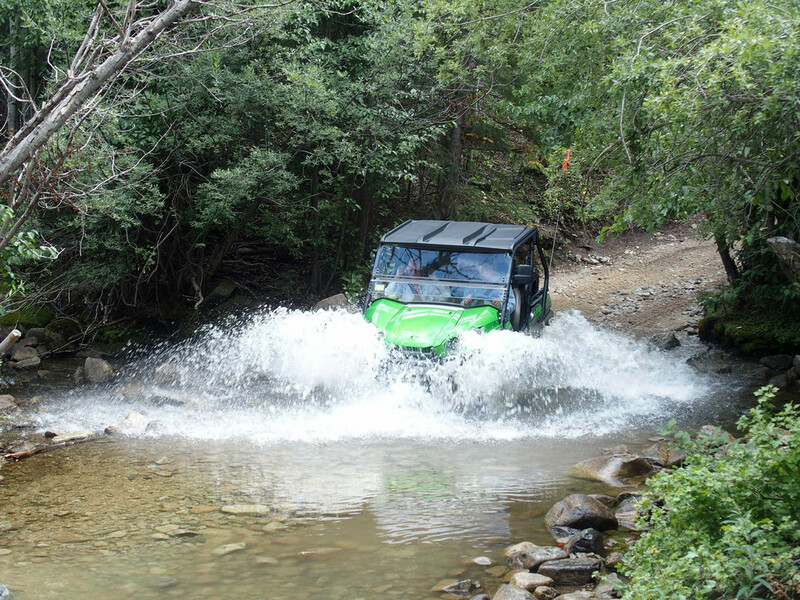 Free Premium Membership to the Teryx Forums and a $25 gift card. Keep an eye on your PM box for further details. Turry2 and vaderdog like this.